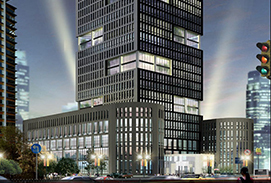 Sub-companies - Densen Co., Ltd. 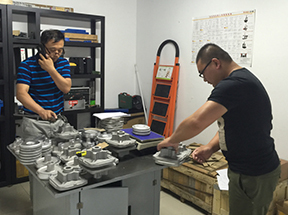 Founded in 2008, the initial purpose of setting up Shenyang New Densen Casting and Forging Co., Ltd. (herein in after called as New Densen) was to help its sister companies to carry out export business. 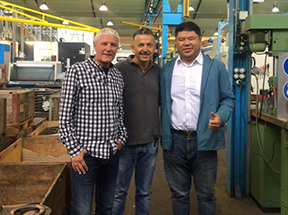 With the help of 8 years hard and responsible sourcing, project management and quality control work, New Densen has gained deeply trust from its worldwide customers. Until today, New Densen has set up long term business cooperation with nearly 100 customers located in around 30 countries, and developed more than 1000 products successfully. 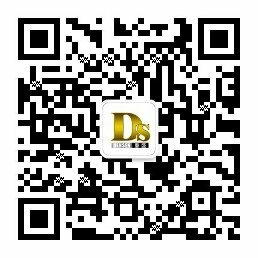 New Densen’s products were widely used very well in Oil & Gas, resources, mining, agriculture, construction, machinery industries, etc. 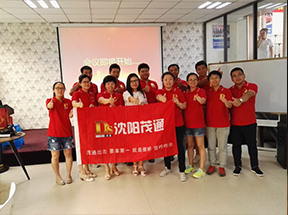 New Densen was honored as ‘Partner’ or ‘Colleagues in China’ by these customers. 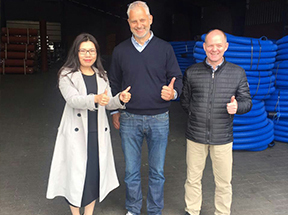 Thanks for its well understanding on local markets, and the strong support from its sister companies and sub-contractors, New Densen is able to help customers to provide one stop manufacturing and purchasing services to worldwide customers. 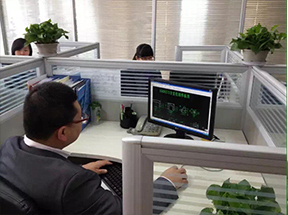 With the help of its professional background, rich project management experiences, New Densen and its engineers could help customers to control production schedule and process, inspect quality, arrange packing and delivery, etc. to make sure customers could get RIGHT products on time. If you are not familiar with logistic issues, just place order with us, then New Densen is able to deliver the parts to your warehouse directly. New Densen offers design and development services to customers who want to reduce costs on the design process or who do not have the necessary in-house capabilities to efficiently carry out the design and development process. 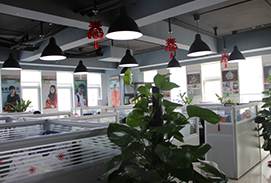 New Densen offers our third-party factory auditing for customers who want to begin partnership with some factories in China. New Densen’s factory auditing service will be adhered to ISO9000 standards but more near to factory’s actual production capabilities. 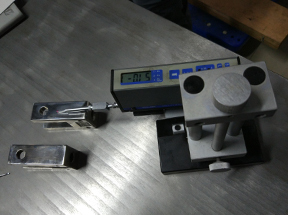 Should we find problems in your production our team will analyze the problem for you and send you a full 8D report and assist you in implementing the necessary corrective and preventive actions. 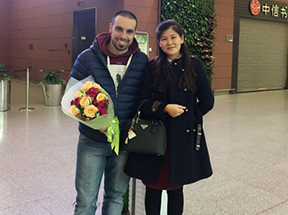 We have been honored to receipt our customers from worldwide , and we would like to welcome you to come to Shenyang to see our full of passion team and to become your valueble partner someday !